Home Port and Shipping CSA 2020 Welcomes SAMSA Decision On Open-Loop EGCS. 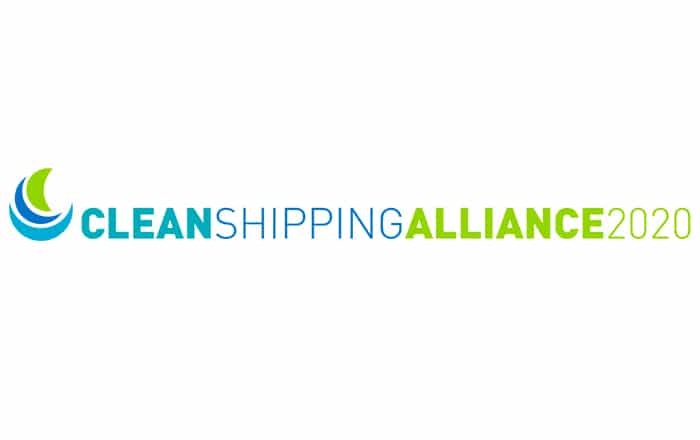 The Clean Shipping Alliance 2020 (CSA 2020) has welcomed the decision by the South African Maritime Safety Authority (SAMSA) to accept all types of approved exhaust gas cleaning systems (EGCS) for use in its territorial waters. In an IMO 2020 advisory notice issued in March to shipowners, operators, master mariners and bunker suppliers, SAMSA says the use of open-loop, closed-loop or hybrid systems are accepted until further notice “as an equivalent arrangement under Regulation 4 of MARPOL Annex VI for compliance with the sulphur limit [which]is currently based on the criteria stipulated in the 2015 Guidelines for Exhaust Gas Cleaning Systems (resolution MEPC.259(68))”. The decision means that all ships fitted with EGCS can continue to burn high-sulphur bunker fuel from 2020, and comply with the 0.50% sulphur limit, in South African territorial waters and ports. SAMSA has also approved the burning of MGO, LSFO, LNG and marine biofuels as a way of meeting the impending requirement. Ian Adams, Executive Director CSA 2020, said: “We are delighted that South Africa has approved the use of open-loop systems in its waters. The use of EGCS improves substantially local air quality and we hope other ports will come to welcome the technology. In the last few years, open loop versions of the technology have been selected for more than 80% of the 2500 or so ships that will have EGCS installations by the end of 2019. “Marine exhaust gas cleaning systems are the best way of reducing shipping’s environmental impact by significantly reducing air pollution whether a ship is at sea or in port,” said Adams. The port areas that fall under SAMSA include Cape Town, Saldanha Bay, Port Nolloth, Port of Ngqura, East London, Durban, Mossel Bay, Port Elizabeth, and Richards Bay.